Sinds 2016 we are the owner of Brikbikes. Brikbikes are designed to give customers a quality bicycle with excellent driving dynamics. The maintenance-free shaft drive or belt drive and the powder-coated frame will guarantee that Brikbikes last a lifetime. To make every Brikbike truly unique, customers can choose from a variety of colours, gears, brakes and accessories. 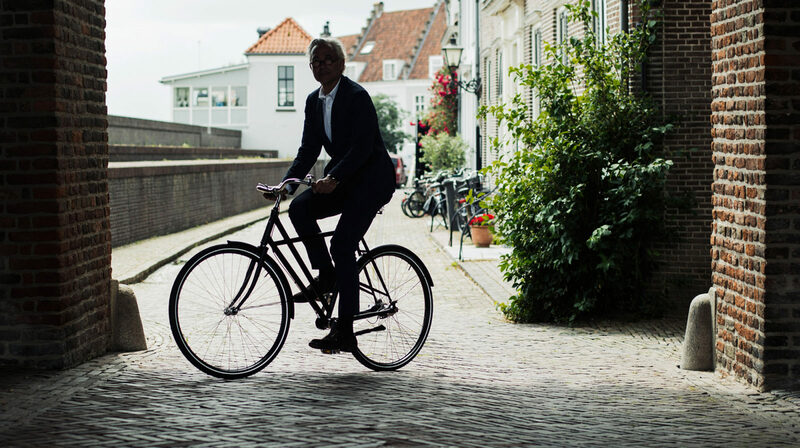 Brikbikes are constructed in the Netherlands with dedicated craftsmanship and top-notch components. Each Brikbike is tested individually before it is sent to the customer or local dealer. Visit brikbikes.com for more information.